What? 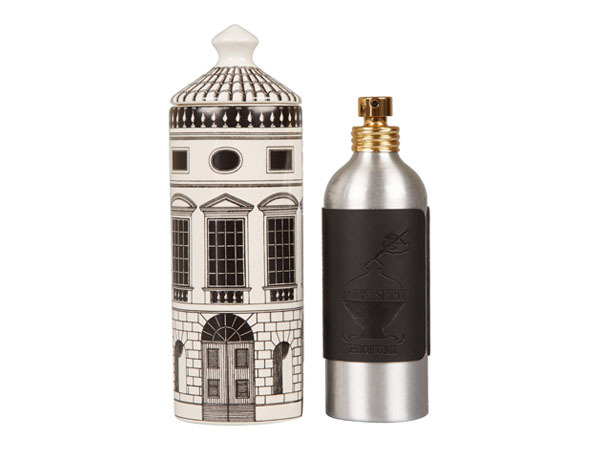 Fill your home with the signature scent of Fornasetti Profumi’s luxurious Otto. The woody fragrance incorporates Mediterranean herbs and incense and is housed in a stylish ceramic vessel that can be re-used. Use it to perfume your home or as a decorative touch. Priced at £85 for 100ml.